Fishing Days – January 24, 25 & 26, 2019. Teams choose 2 out of the 3 days to fish. Fishing days must be announced prior to lines in or the day will be considered a lay day. Teams must fish a total of 2 days to qualify. 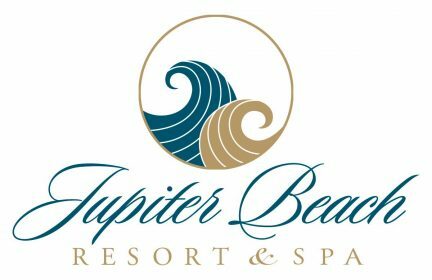 Boats must leave and return through Lake Worth or Jupiter Inlets. Vessels may depart through these inlets no earlier than 6:30 AM. All teams are required to notify the Radio Committee that they intend to fish on a given fishing day and which type of bait they intend to use prior to setting lines. 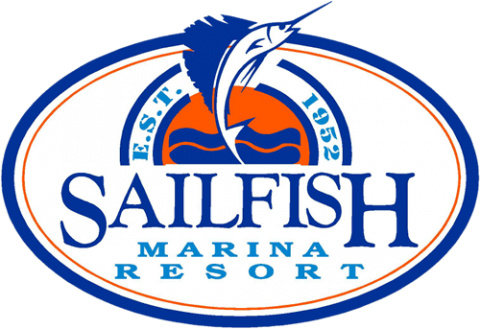 Teams must drop off catch logs and video catch verification to tournament staff at Sailfish Marina or Castaway Marina no later than 5:00 PM for each fishing day. Rules Committee has discretion to adjust times provided that notification is given to all tournament participants prior to lines in (8:00 AM). Boats must fish 2 days for tournament to be official. Teams fish at their own discretion and assume all liability. In the event of a weather emergency, the committee reserves the right to make changes to the schedule for the safety of the teams competing. I.G.F.A. Rules apply except as follows. Live or dead baits may be used, but only one type of bait is permitted in the water at any one time. Teams are required to declare which type of bait they will use on each fishing day. If a team decides to change from live to dead baits or dead to live baits while fishing, the team must notify the Radio Committee. All lines must be out of the water prior to a bait change. A bait change cannot take place during a hook-up. Following a team giving notification to the Radio Committee of a bait type change, no fish may be recorded for a period of 15 minutes for that team. The Buccaneer Cup will utilize video catch verification on all participating boats. Every boat must supply GoPro or other camera and/or SD cards at the end of each fishing day upon check in. Release videos may also be uploaded to a service or site as directed by the Tournament Director. NO VIDEO = NO FISH. The video must match the date / time stamp on the correlating catch sheet for that day. Video must clearly capture the species of fish during the fight and the release of each fish. Angler fighting the fish must also be identified on video. Failure to qualify species and release of fish will result in disqualification of fish. Any question or concern regarding fish verification will be determined by the Video/Rules Committee alone. Polygraph will be administered to the winning team in the event there is a discrepancy. 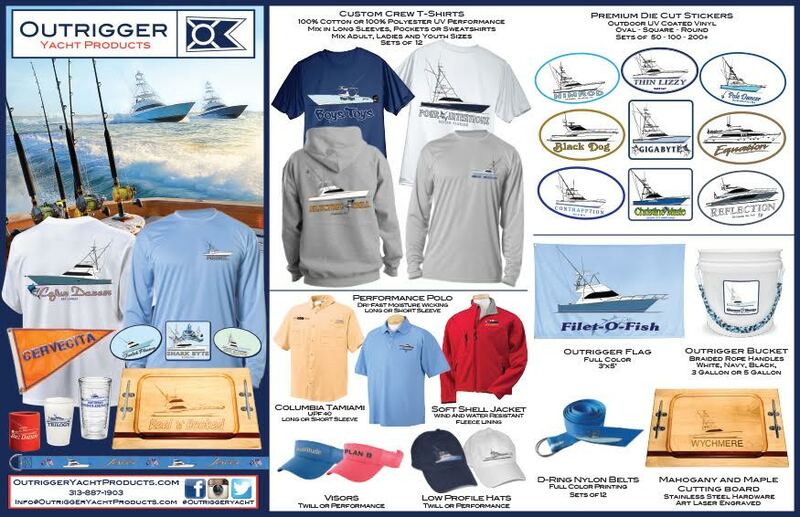 Your entry into the Buccaneer Cup implies expressed approval that you and all anglers and crew members will submit to a polygraph test if requested by the rules committee. Failure to do will result in disqualification. A certified polygraph examiner will be on site should such services be required. 200 points for sailfish on live bait. 300 point for sailfish on dead bait. 400 points for marlin on either bait. In case of a tie the winner will be determined by which boat/angler reaches the number of points that resulted in the tie first. Protests must be submitted to the Rules Committee in writing accompanied by a nonrefundable $500 filing fee no later than 5:00 PM on the fishing day in question. In all cases the decision of the Rules Committee is final. 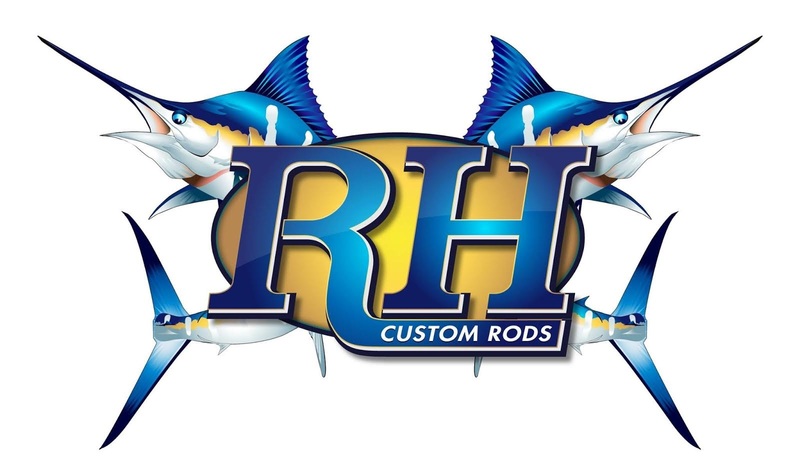 $10,000 for most points live bait. $10,000 for most points dead bait. 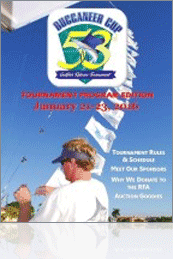 All participants, captains and crews in the Buccaneer Cup Sailfish Release Tournament enter at their own risk. 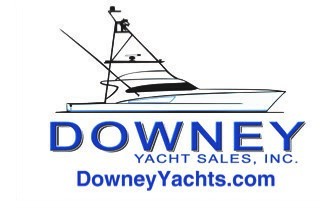 Committee members and all other persons connected directly or indirectly with the operation of the tournament shall be exempt from any liability for loss, damage, negligence, harm or injury to any participant, boat captain, crew member, vessel and/or equipment, which may occur during the tournament.